The event consisted of a full holiday environment at the Congress Palace, occupying most of the space with more than 130 stands, shows, and demonstrations. Here, all the assistants were able to take a nice Christmas walk and enjoy the decorations while tasting the food and enjoying the music, while their expenses were collaborating with the Caritas Association of Marbella and the 400 volunteers that came together with the goal of gathering more than 200.000,00€ for those in need. 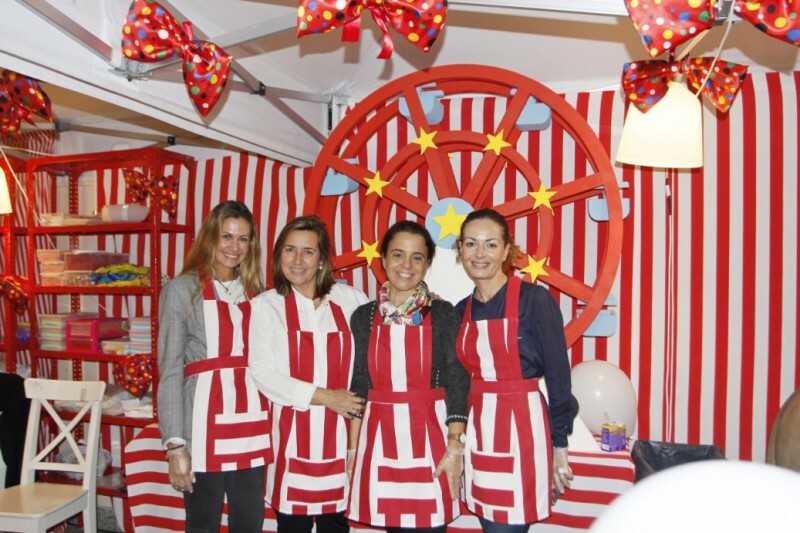 This way, the three nights went through as the guests ate, walked and bought a lot of Christmas merchandise in the name of a good cause raising more than 140.000,00€ even before the event started. 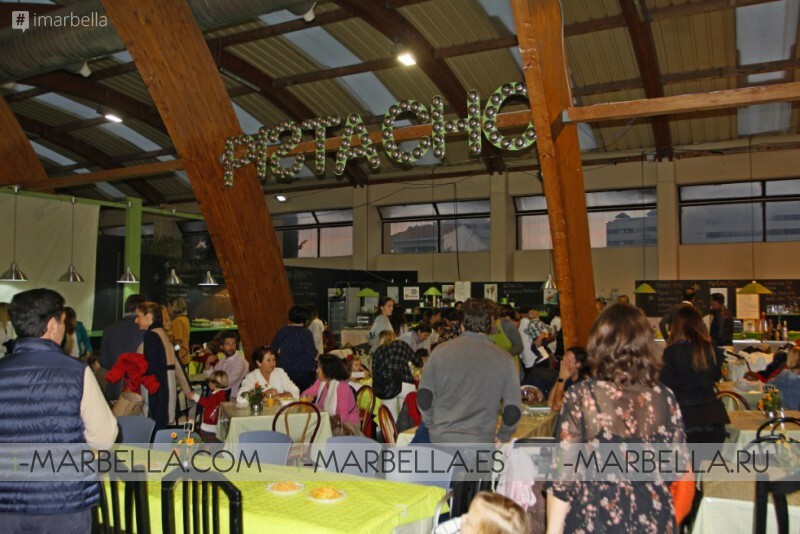 Cáritas is one of the main charitable associations of Spain and the municipality of Marbella, with the mission of helping people in need and poverty in different areas, and the Christmas market is one of the charity events that, after 14 years, have become in reference in the Christmas of the city. 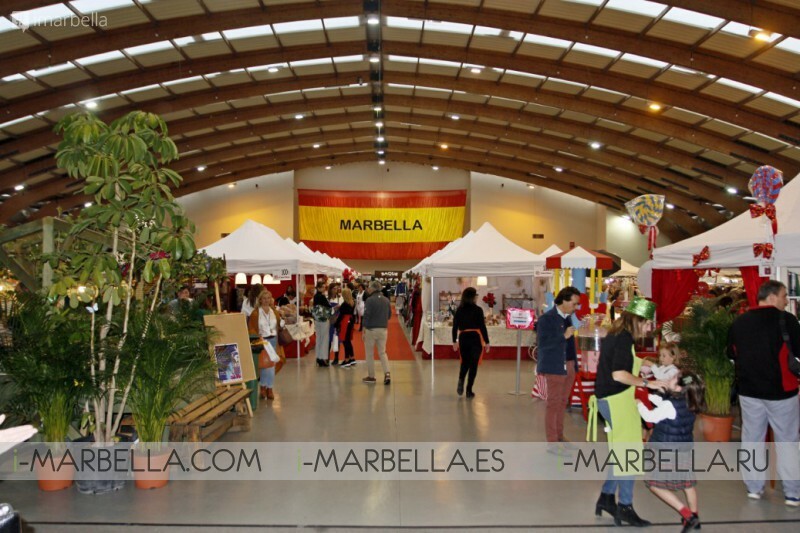 The Palace of Congresses and Exhibitions of Marbella is located in the historic centre of the city of Marbella. Within walking distance of all the cultural and commercial activity that the city offers. Privileged with its location and more than 10000 square metres of space, it has been specially designed to hold congresses, conventions, conferences, product launches, exhibitions and all kind of meetings, at a national and international level with modern facilities and the commitment to ensure the quality of service.